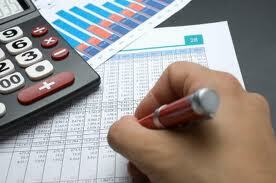 We offer specialized market analysis. Looking to launch a new product line and want to know where you stack up? Have an new ground breaking idea and need to know what markets you need to penetrate? We can help. With over a decade of experience we have seen the trends change and can help you hit your mark. Ask us how!